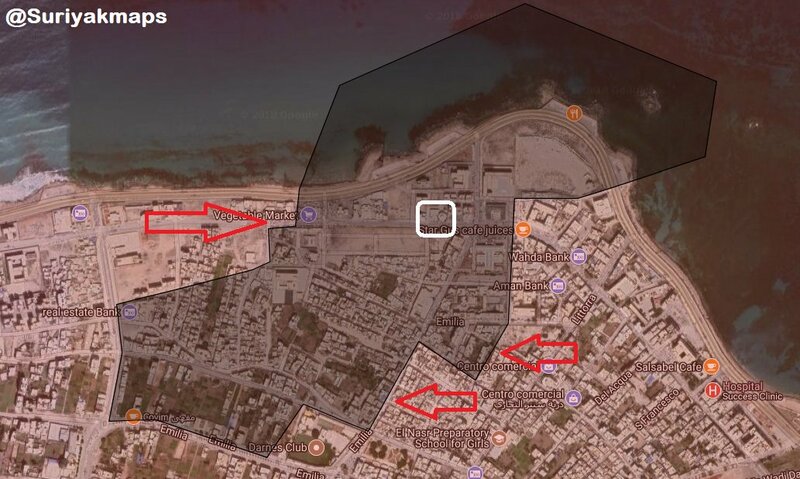 Libyan National Army Fully Captures Derna City 5 out of 5 based on 11 ratings. 11 user reviews. On June 28, a general commander of the Libyan Nation Army (LNA), Field Marshal Khalifa Haftar, announced the full liberation of the northeastern city of Derna from the radical Shura Council of Mujahedeen in Derna (SCDM) group. 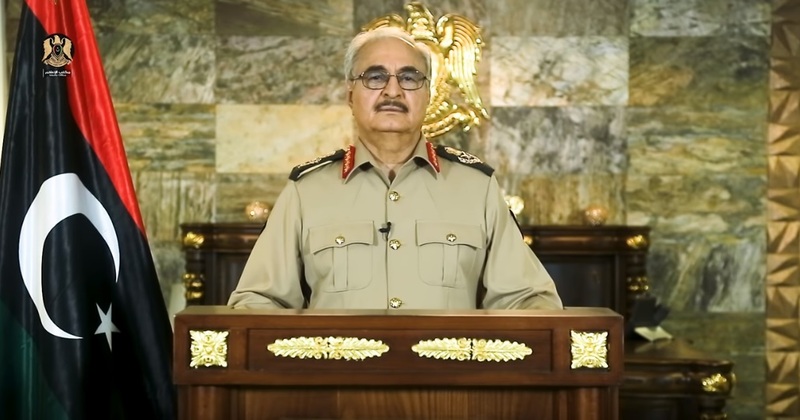 “We proudly announce the liberation of Derna, a city dear to all Libyans,” FM Haftar said in a televised speech, according to the UK-based al-Araby al-Jadeed newspaper. Hours earlier the Sky News Arabia TV reported that LNA forces captured the last positions of the SCDM in the district of al-Maghar in central Derna. The LNA launched its final ground attack on the remaining SCDM fighters in the city five days ago. During the battle of Derna, which began on May 7, most of the fighters and the commanders of the SCDM were neutralized by the LNA. The radical group top commanders, including its general leader “Ateyah Al-Shaari”, were all killed or captured, according to Libyan sources. FM Hafter promised that Libya will witness a “new era of freedom, security and peace” after the liberation of Derna. This is a realistic promise because the northeastern city was the last large stronghold of radical groups in the war torn country. 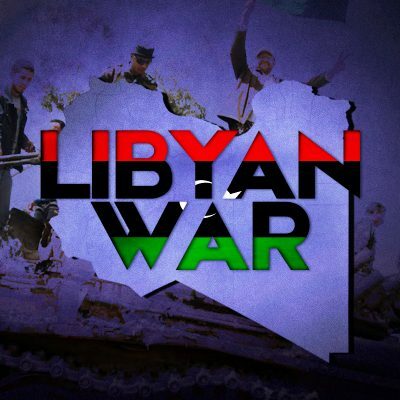 A united Libya, great news ! For one, it is not under a caliphate of ISIS or Al Qaeda, and as a united nation even a less than “good” government”, can begin restoration of basic infrastructure demolished by NATO’s warlord Hillary and her US , French and UK air forces. Why cant libya become 2 or 3 countries and do that? Sure did, you care to answer the question? As stated in the article, the Libyan Nation Army, led by General Haftar overcame the SCDM, in Dema, the last large stronghold of of the radical jihadists. Haftar was a general under Qaddafi, is well known, and appears to have achieved control over most of the country. Controlling a country, and uniting a country are not the same. There are two other army’s that have been seeking control. One is an Al Qaeda affiliate, the other is ISIS. You may prefer the Wahhabi options, but Libyan’s value their freedom.Haftar will hold an election after regaining control from the jihadist factions. I predict Al Islam Qaddaffi will win. He will unite the tribes. You still haven’t answered. United by what, exactly? I very much doubt Qaddaffi will have much influence, it’s largely he & his father’s fault Libya was destroyed, by trusting people they knew for a fact were untrustworthy. ‘common folk’ – who are you with the contrived down-home colloquialisms, an Obama disciple?